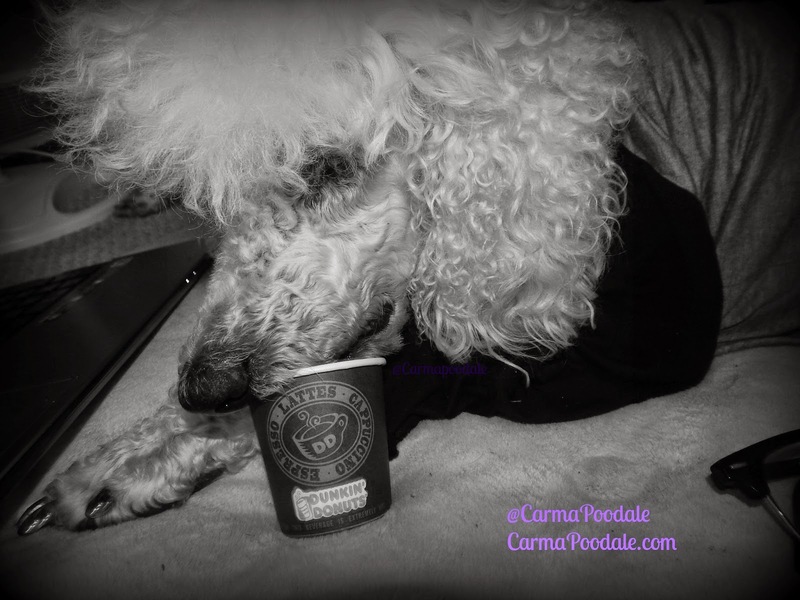 Carma Poodale : B/W- Dunkin Dog? A girl has to stay hydrated while working on her blog. Yum!! We love ice cubes....Mom loves Dunkin!! 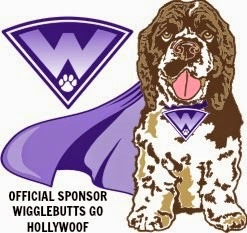 Well that's good that there's no coffee ;) At least you can feel part of the action with a special cup. Did you chew it up afterwards? I know my two would have... Perhaps you're too much of a lady to do that!